You can further your dive education by obtaining your Padi Scuba Diver or Padi Open Water Diver Certification in just two or three days. 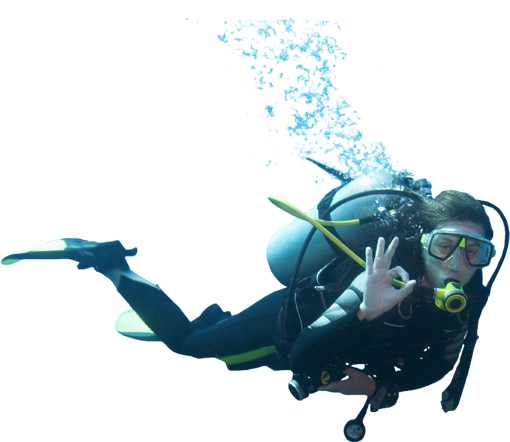 You can download the referral form from PADI, SSI, NAUI, NASD & YMCA. Pregnant women, any kind of ear, lung or heart surgery, diabetes, collapsed lung, epilepsy, asma, high blood pressure, claustrophobia, been under alcohol or drugs effects. Age minimun required: 10 years old.